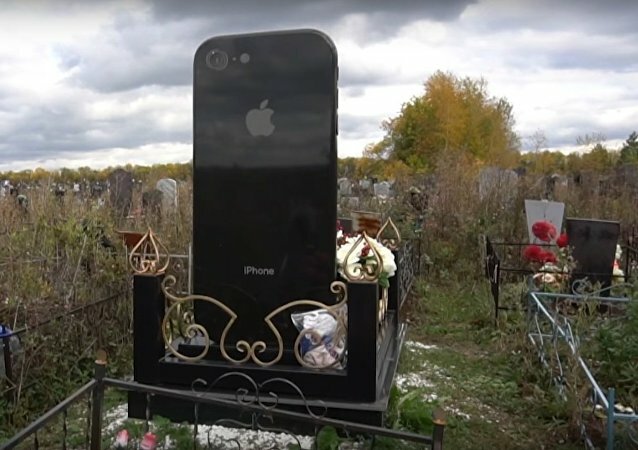 An unusual tombstone appeared in an cemetery on the outskirts of Ufa - it was made in the form of a popular smartphone, the iPhone 7. According to media reports, the grave belongs to a local 25-year-old resident who died in 2016. 'Weeping' Holy Statues, Tombs 'Bleeding' - Sign of Soon-to-be Apocalypse? 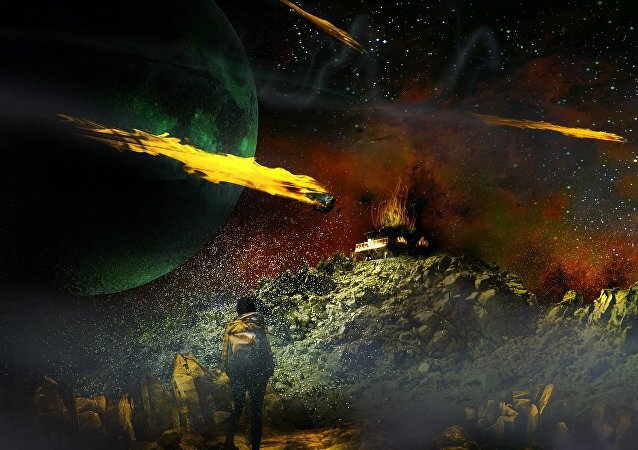 "Miracles" connected with religious artifacts have been steadily increasing in numbers over the past years, and some churchgoers have begun to portray a not-so-bright future for humanity. 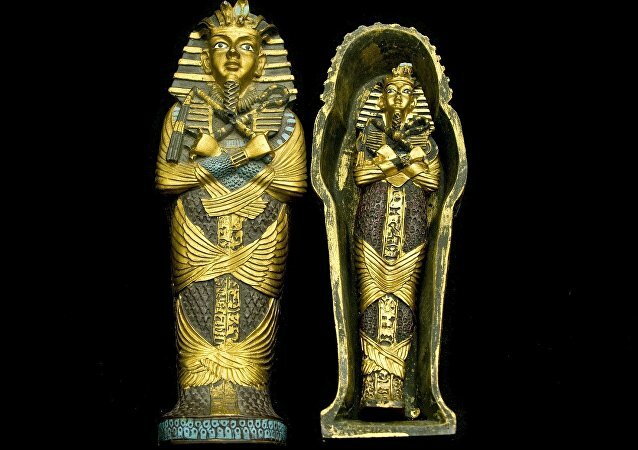 A study carried out by the University of Cambridge, UK has found that ancient Egyptians were most closely related to ancient populations from the Middle East and Western Asia. Vandals have defaced the tombstone of world-renowned Danish author, playwright and poet Hans Christian Andersen in Copenhagen, thelocal.dk reports, citing local media.